The holiday season is upon us and we’re receiving discounts and deals every day. If you have been meaning to get a budget laptop at a discount, then we have got you covered. Today’s deal stretches to the best notebooks and laptops available at a hefty discount. Our list includes the Chuwi Lapbook SE, Teclast F5, Teclast F6 and much more. So let’s dive in to see some more details on the discounts. Before we head over to the list, be sure to note that the discount on budget laptops is only available for a limited time. So we would advise you to act fast if you’re interested. If you don’t, the discount will revert back to its original price. Now, let’s check the list out. 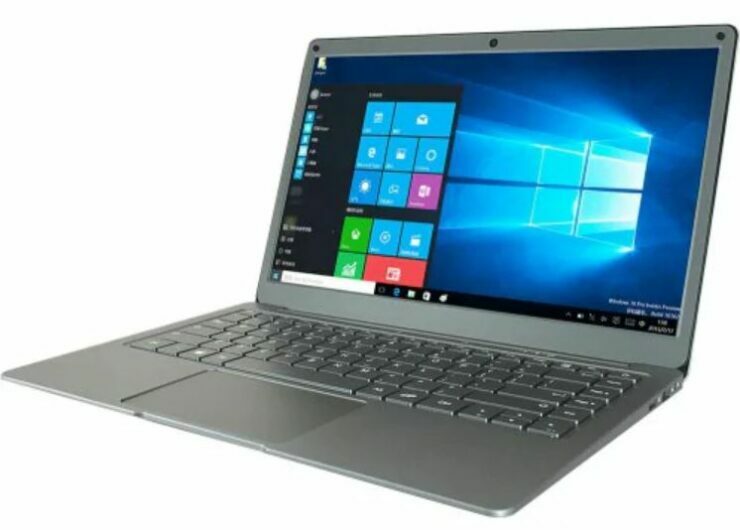 The Chuwi Lapbook SE is a compact yet well-built laptop with 4GB of RAM with 32GN eMMC and 128GB SSD storage capacity. It runs Windows 10 out of the box and the 13.3-inch FHD display is pretty neat. 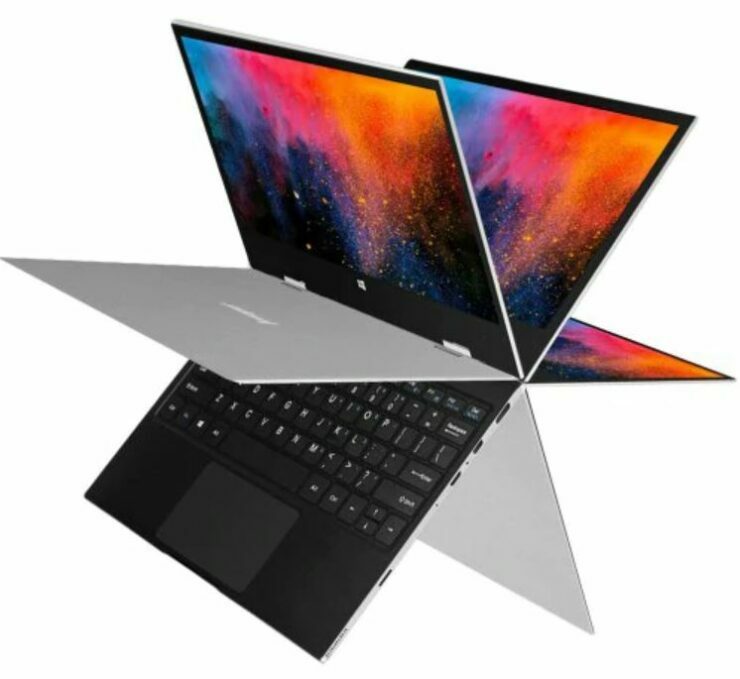 If you’re up for it, the Chuwi Lapbook SE is available at a 30 percent discount. The discount reduces the price to just $259.99. Head over to this link to get it. The Teclast F5 is a sweet option and its main selling point is the build quality. It can rotate 360-degrees, so using it as a tablet with touchscreen controls is pretty nifty. With 8GB of RAM and 128GB of SSD storage, you can’t go wrong in the performance department. It features an 11.6-inch FHD display and runs Windows 10. The Teclast F5 is available at a 29 percent discount which drops the price to just $299.99. Head over to this link to get it. The Teclast F6 features 6GB of RAM and 128GB SSD storage. The 360-degree hinge enables it to be easily converted into a tablet and it runs Windows 10 out of the box. If you’re up for it, there is an 18 percent discount on the notebook dropping it to just $269.99. It’s one of the best budget laptops to buy right now. Head over to this link to get it. Not among the budget laptops but with just an attachable keyboard, the Chuwi Hi10 Air can serve you justice for your everyday tasks. 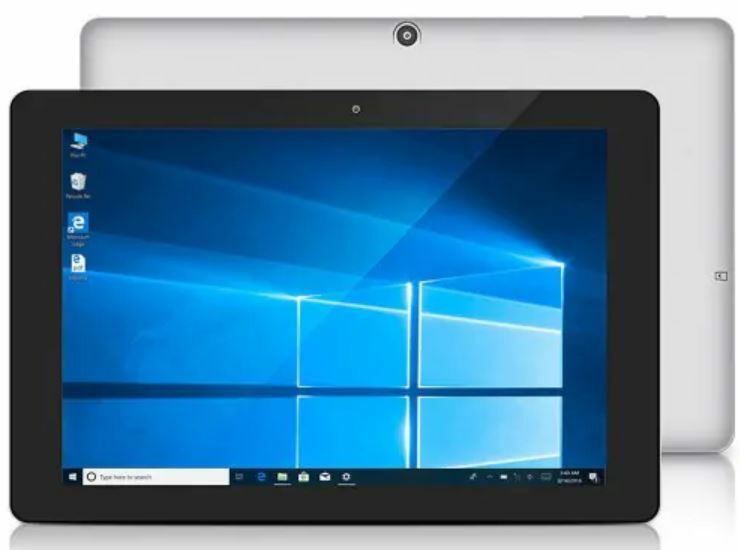 It runs Windows 10 out of the box and features a 10.1-inch display. As for specifications, it features 4GB of RAM and 64GB of storage capacity. It is available at a 22 percent discount, making the price come down to just $166.99. Head over to this link to get it. 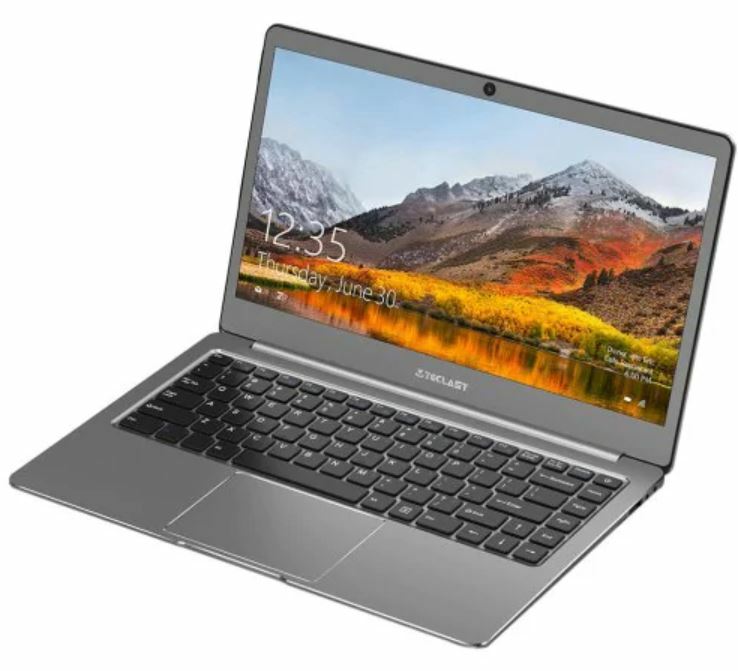 The Jumper EZBook 3 Pro is among the best budget laptops to buy right now with a 13.3-inch display, 6GB RAM, 64GB of eMMC storage and 128GB TF card expansion. If you’re up for it, the Jumper EZBook 3 Pro is available at a 25 percent discount, making the price come down to just $209.99. Head over to this link to get it. The AIWO 737A2 laptop features 4GB of RAM and 128GB of eMMC storage. 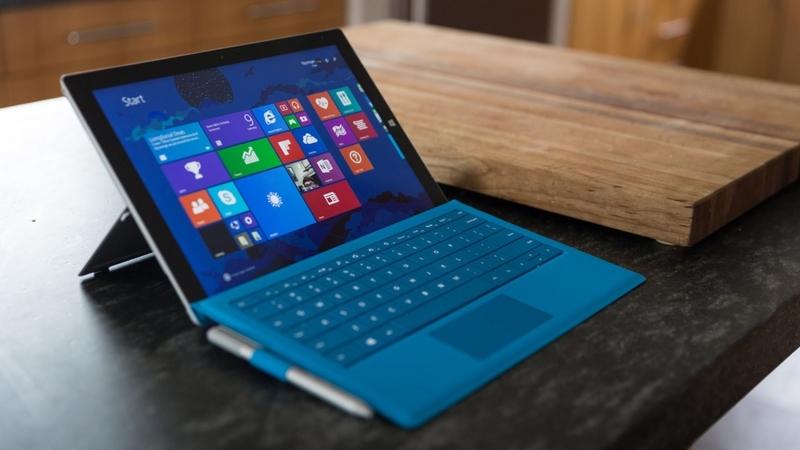 It houses a 13.3-inch display, runs Windows 10 out of the box and the build quality is great. 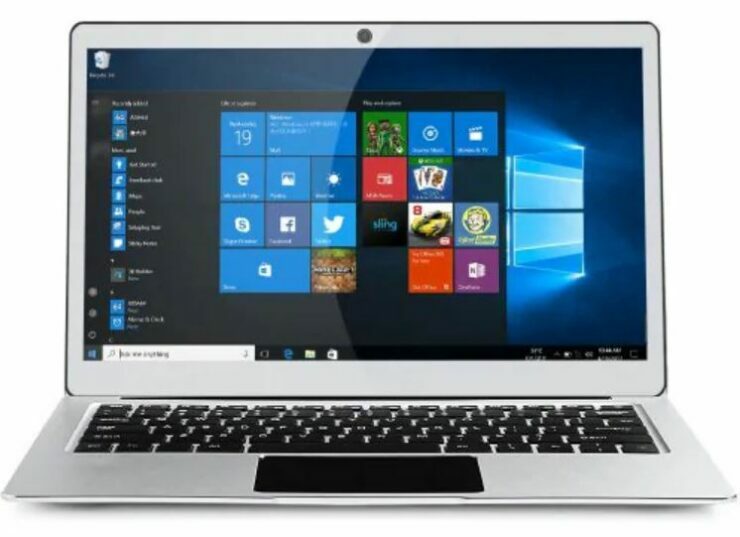 If you’re interested, there is a 32 percent discount on the AIWO 737A2 Laptop, making the price come down to just $189.99. Head over to this link to get it. 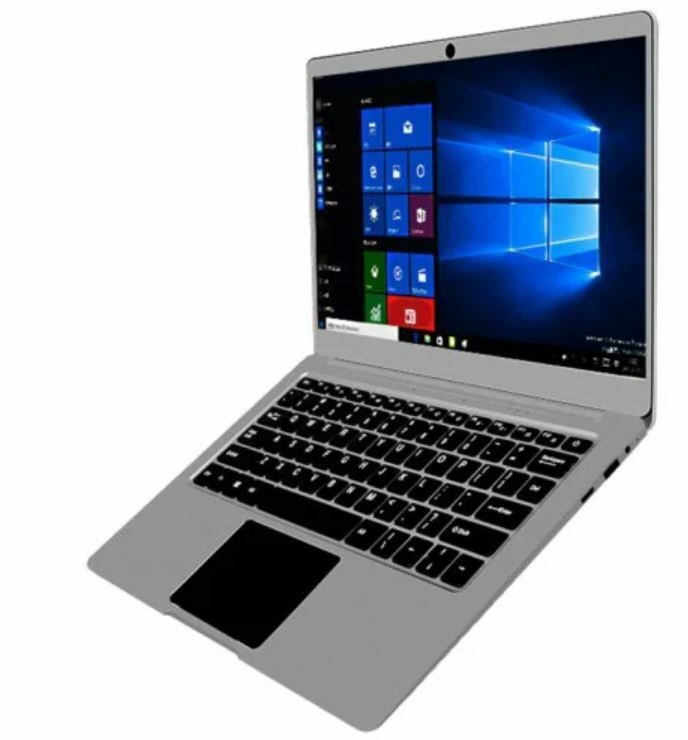 The Jumper EZBook X1 is a 360-degree rotating notebook with an 11.6-inch touchscreen display and runs on Intel’s Celeron processor. It features 4GB of RAM, 64GB of eMMC storage as well as 64GB of SSD storage. 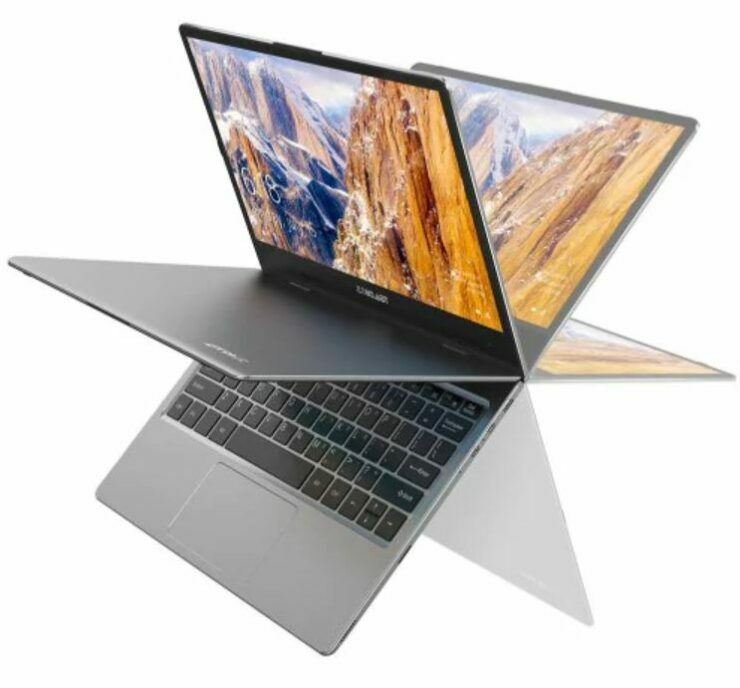 If you’re up for it, the Jumper EZBook X1 is available at a 21 percent discount making the price come down to just $259.99. Head over to this link to get it. The Jumper EZBook X3 is my personal favorite with a strong build and a portable form factor. It runs Windows 10 out of the box and features 6GB of RAM and 64GB of eMMC storage. The Intel Apollo Lake processor is enough to get you through every routine task you throw at it. 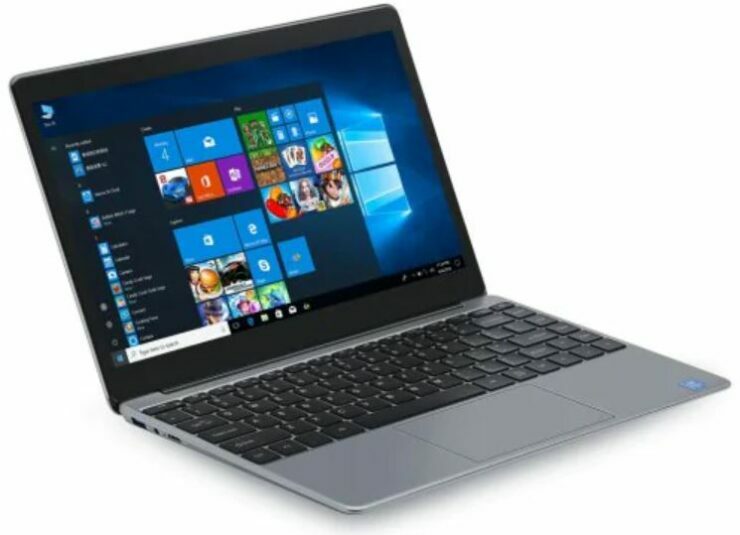 If you’re interested, the Jumper EZBook X3 is available at a 49 percent discount, making the price come down to just $219.99. Head over to this link to get it. This is all for our list of best budget laptops under $300. If you’re up for it, do grab the one that best suits your budget and needs. We will be covering more details soon, so be sure to check them out as well. We would like to mention again that the discount on the best budget laptops is available for a limited time. If you hurry, you might get a hefty discount out of the deal. There will be more to the story, so be sure to stay tuned for more details. Are you willing to get one for yourself? Share your views with us in the comments.